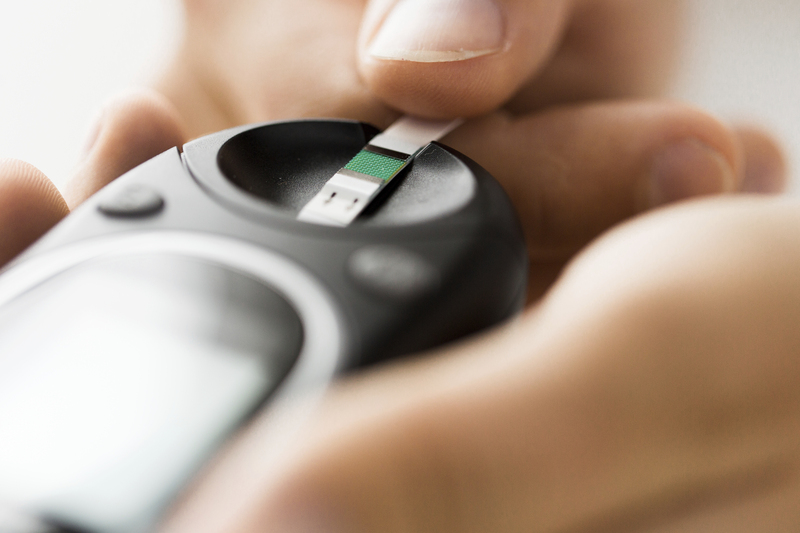 What is Pre-Diabetes and How do I Know if I Have It? Years ago one of my relatives developed Type 2 diabetes. I knew nothing about diabetes at the time. I accompanied him to see a hospital dietitian, where basically he was told: here’s what you can eat, here’s what you can’t; go home, follow the rules and you’ll be fine. Since then, I’ve learned that diabetes is far from simple. Managing it requires meticulous self-care. Many people are successful, but many are not. A lot of diligence is required to stay healthy. It’s worth taking the time to learn about Type 2 diabetes, which affects 90 to 95 percent of all diabetics. One of the most important things to know is whether you are at risk of developing Type 2 diabetes, which affects 90 to 95 percent of diabetics. It typically won’t appear without warning. Unfortunately, that warning is often silent and only evident in blood tests. But it’s one you don’t want to miss because there is really good news about the warning stage of diabetes. Health professionals compare it to hazard lights that appear suddenly on an automobile dashboard. Do something instead of waiting for the problem to get worse and you’ll save time and trouble. Type 2 diabetes occurs when the body’s use of glucose becomes impaired. Glucose, also referred to as sugar, is an energy source derived from food and normally enters cells as fuel. When that process no longer works like it should glucose levels rise in the blood. Abnormal blood glucose levels can cause all sorts of problems over time from damaging delicate blood vessels in the eyes to blunting wound healing. The warning stage is pre-diabetes when blood glucose levels are higher than normal but not high enough to diagnose full-blown diabetes. One in three Americans are pre-diabetic, according to the Centers for Disease Control and Prevention, and most don’t know it. There is really good news about pre-diabetes, however, which is why it’s important to know whether you have it. Pre-diabetes can be reversed through modest amounts of weight loss and exercise. Health professionals recommend routine screening for pre-diabetes after age 45 or earlier if you are African American or Hispanic, overweight, had the type of diabetes that occurs during pregnancy, have a family history of diabetes and other risk factors of pre-diabetes. Lose a relatively small amount of weight if you’re overweight or obese; just a 10 percent weight loss can make a big difference. Get more exercise; a brisk, half-hour walk most days can help tune up how your body processes blood sugar. Of course, changing lifestyles is easier said than done. Humans may have been built to move and eat a variety of nutritious food that doesn’t come in a box or through a drive-thru window. But in today’s world, that can be far from simple. And because pre-diabetes can occur without obvious symptoms, it’s easy to not think about and put off any intentions to change. If you find that you’re stalling, there is a program that can help. It’s called the National Diabetes Prevention Program and its “lifestyle change program” offers classes and coaching through places like the YMCA and county health departments. Check them out – and get a blood sugar test to see where you stand, if you’re at risk.